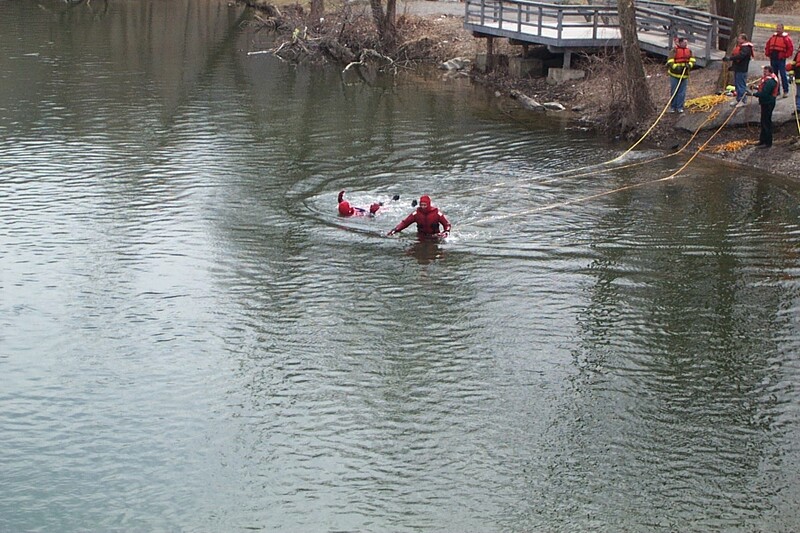 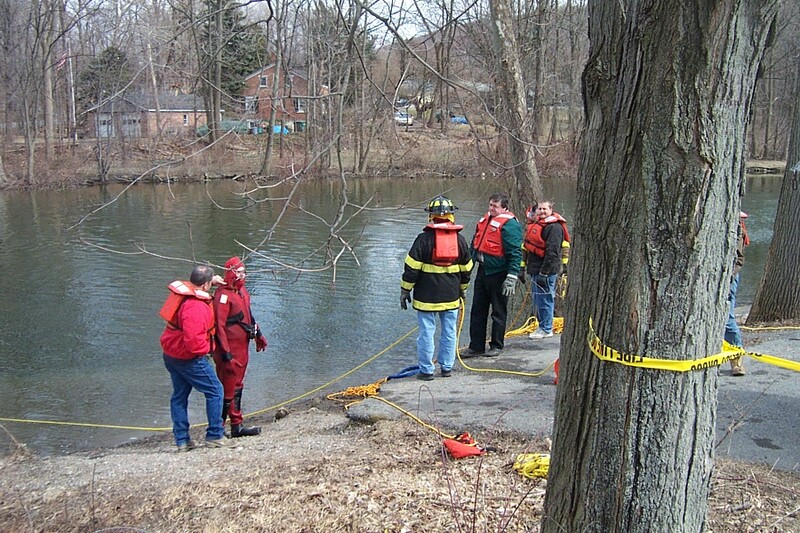 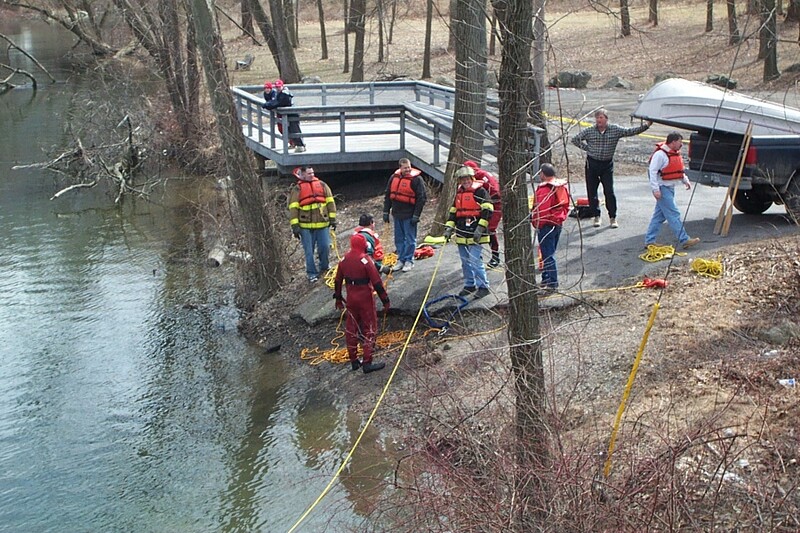 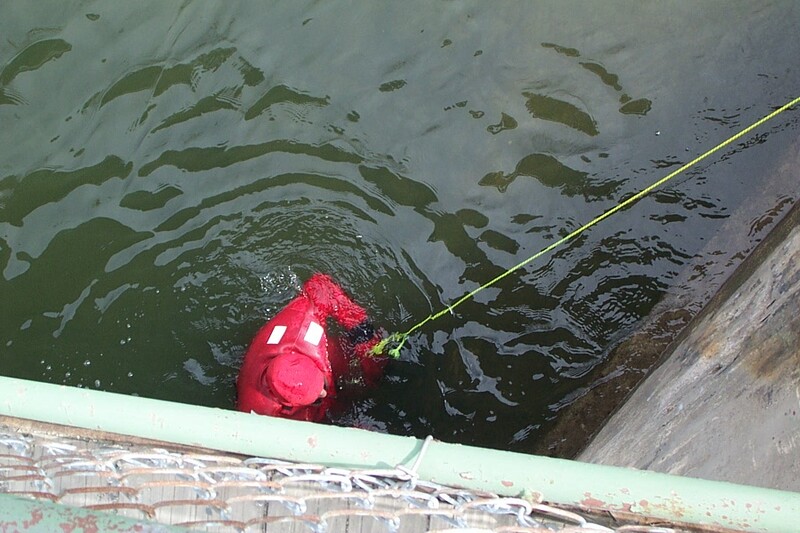 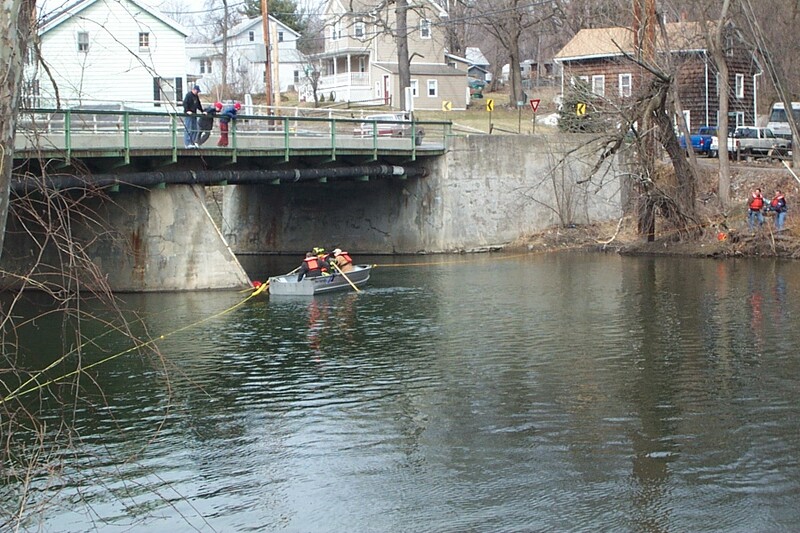 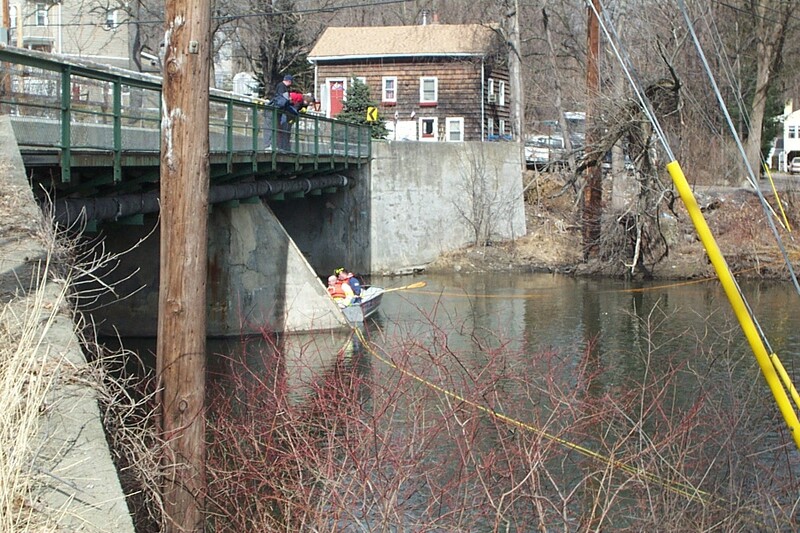 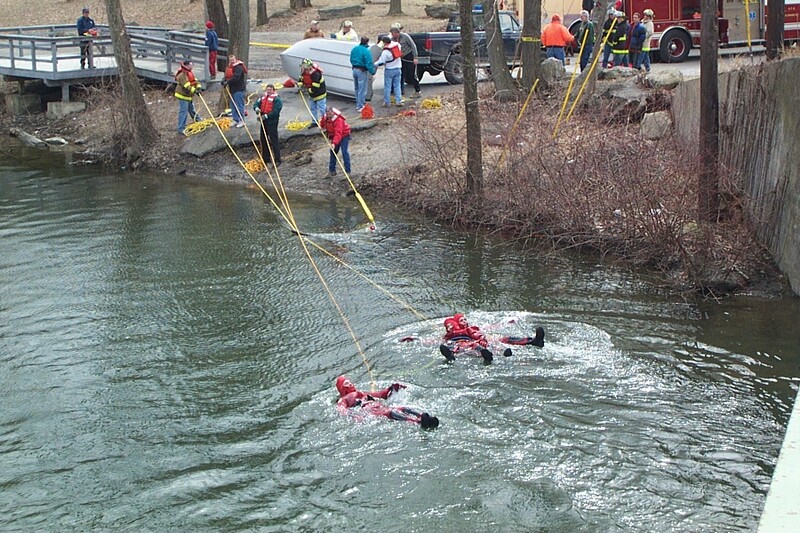 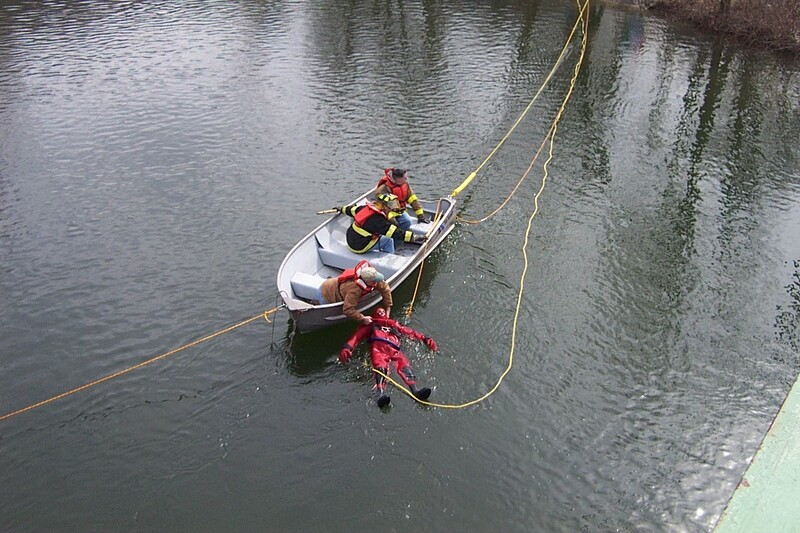 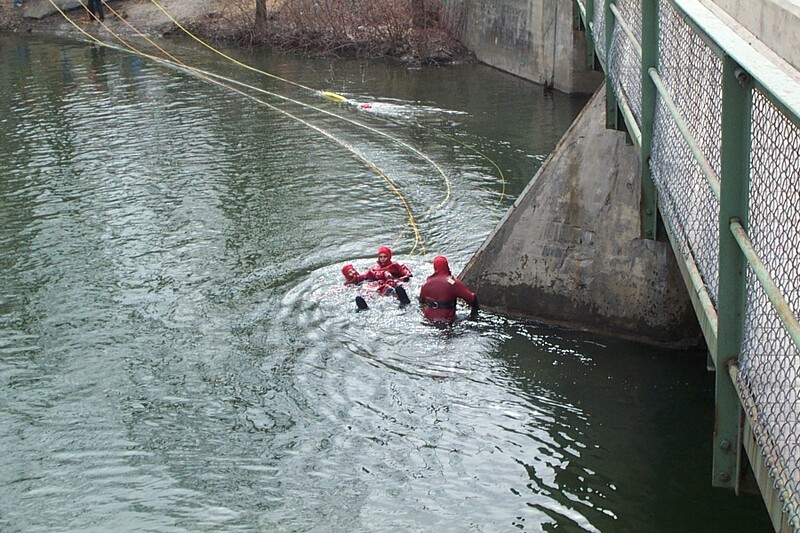 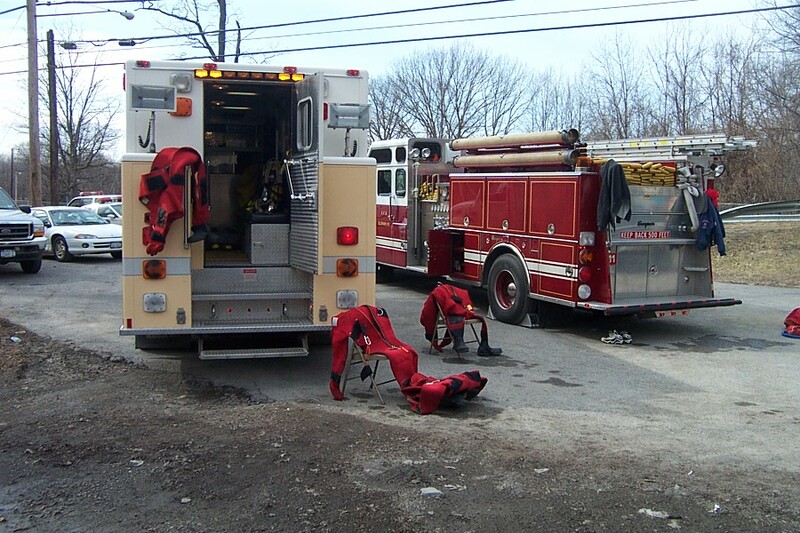 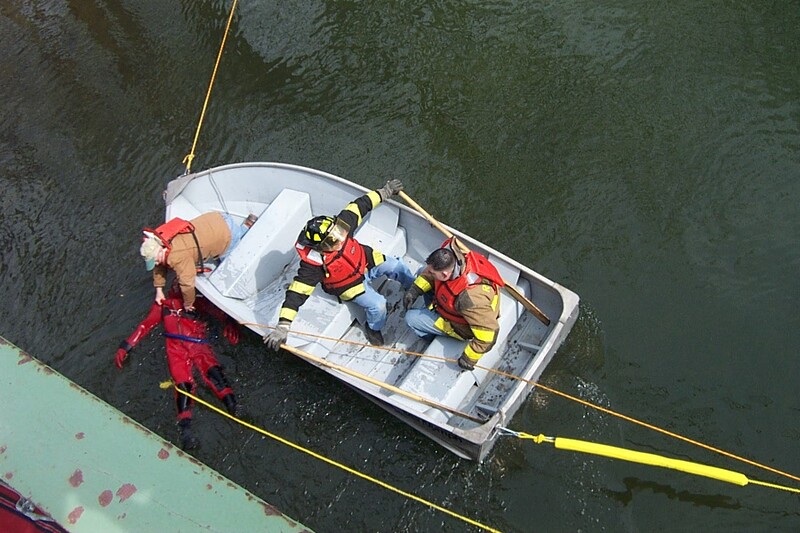 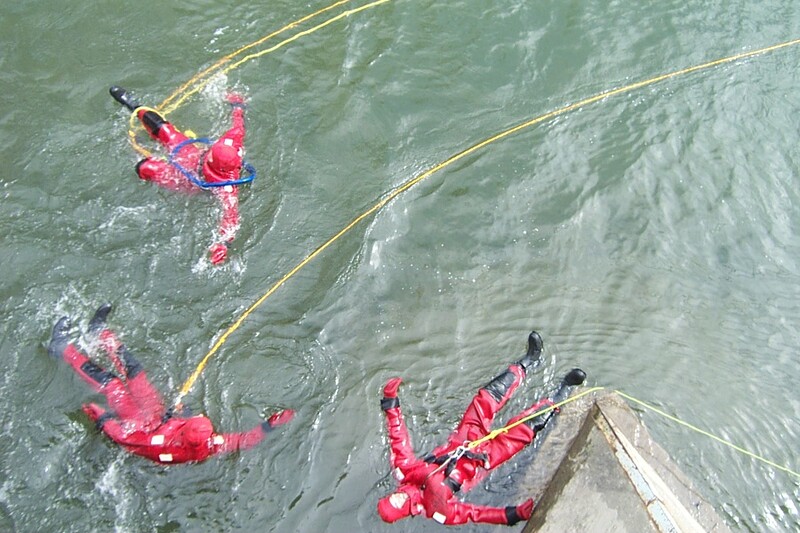 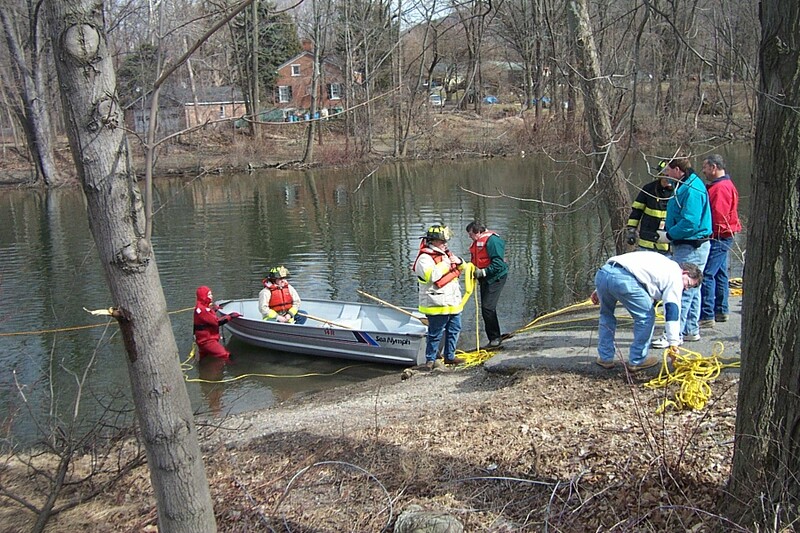 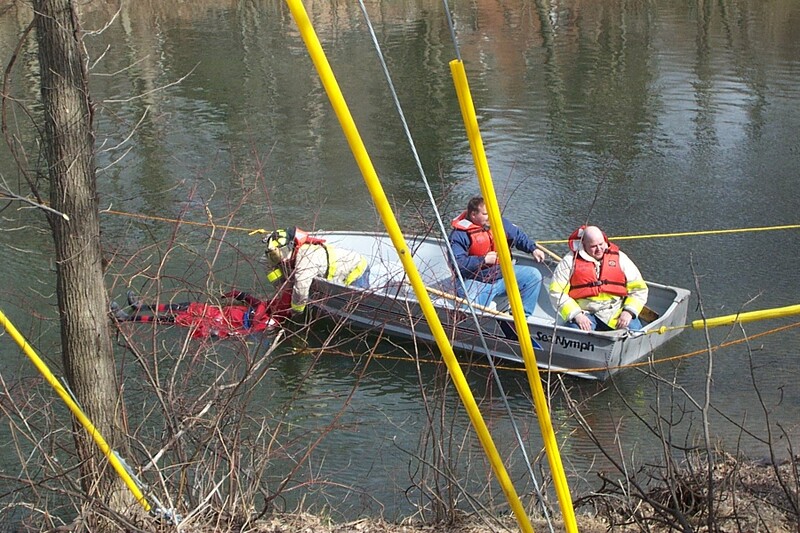 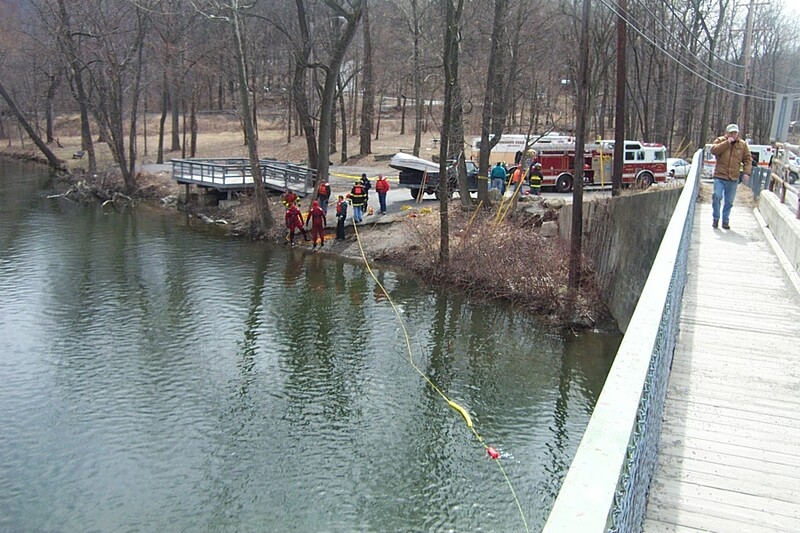 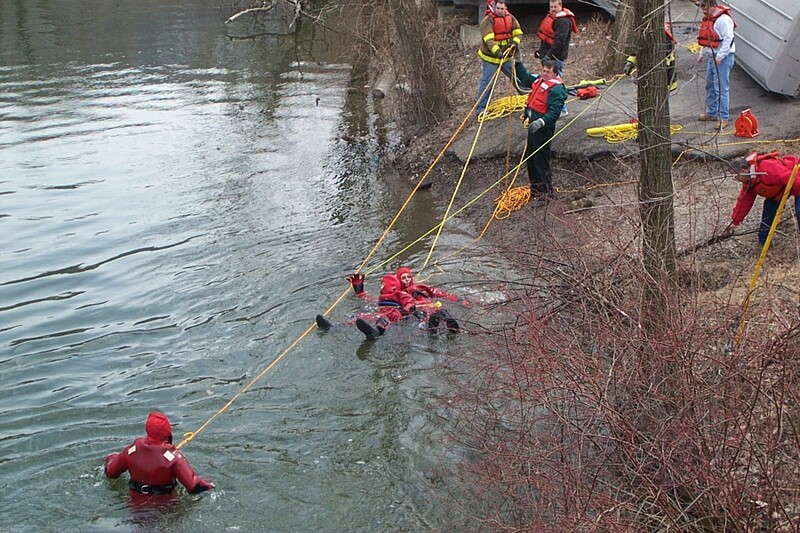 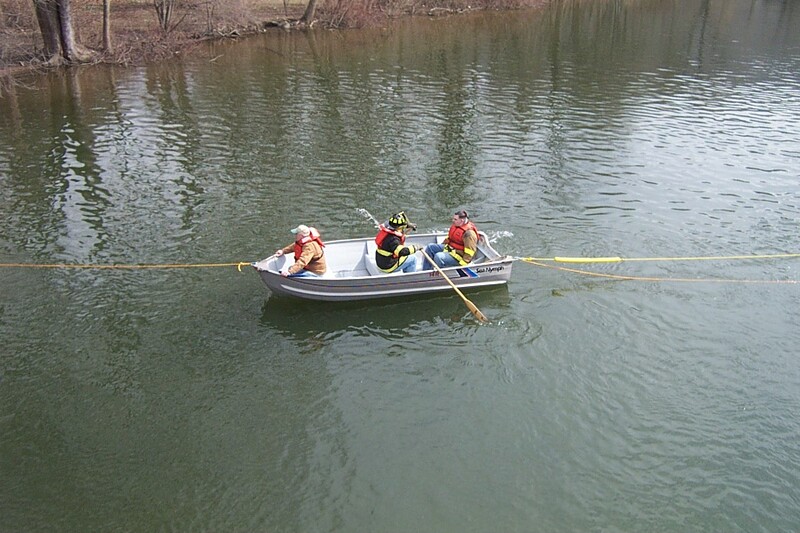 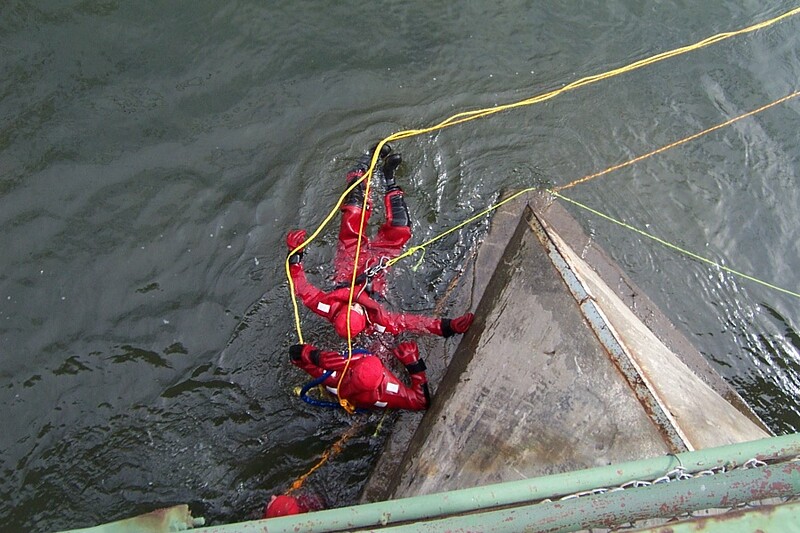 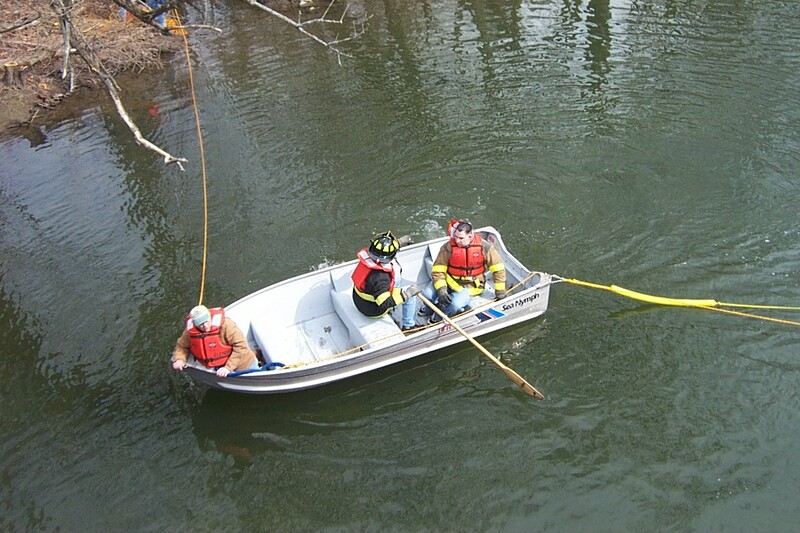 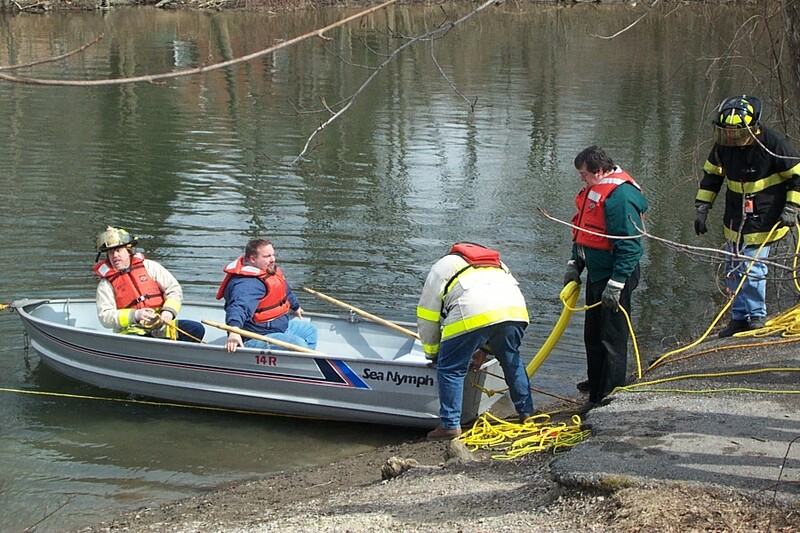 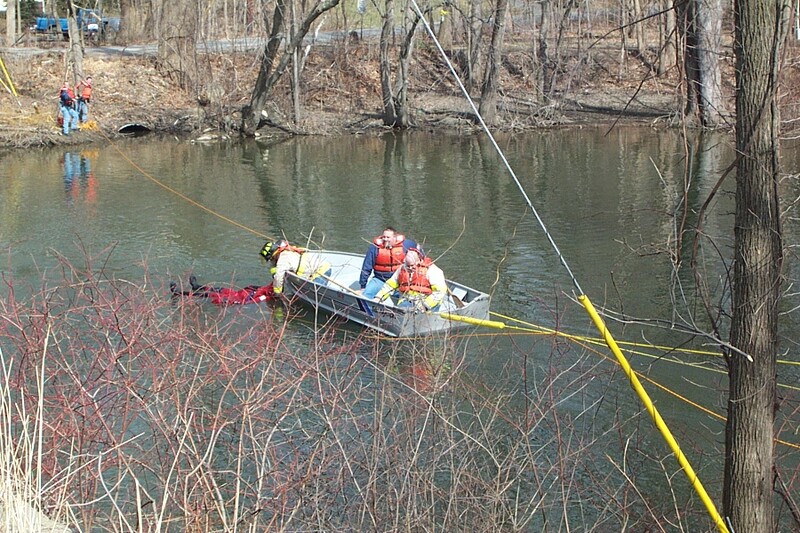 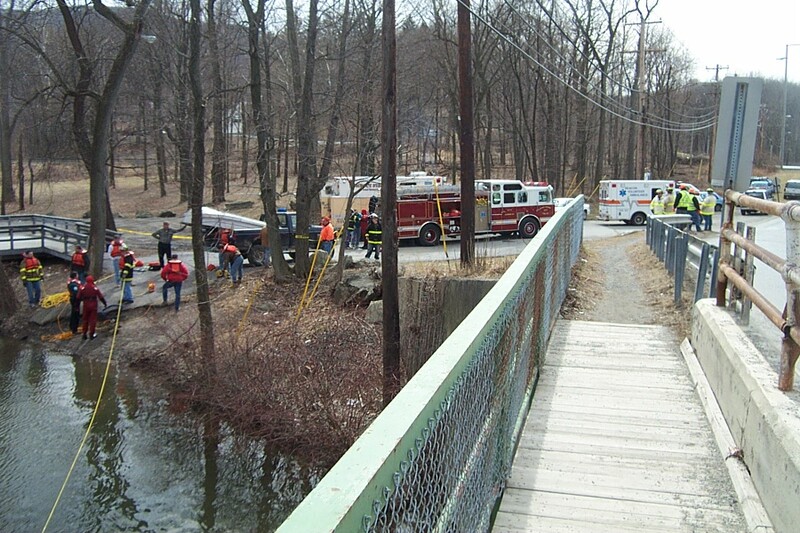 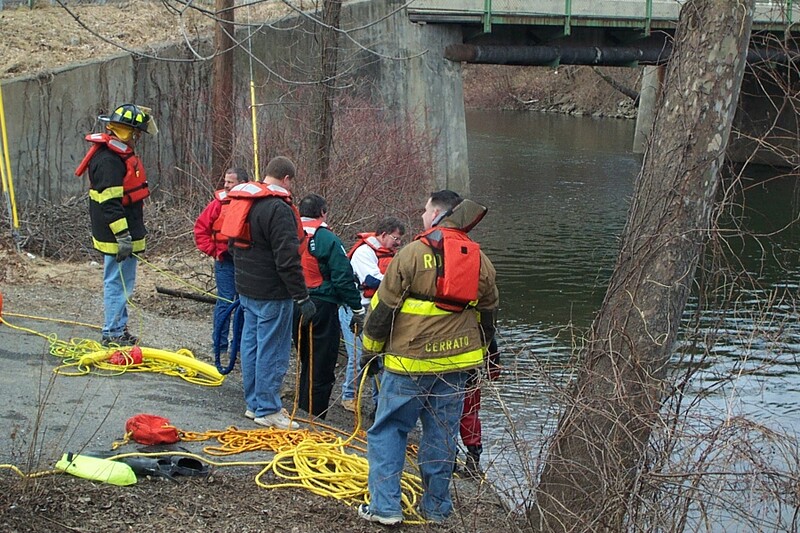 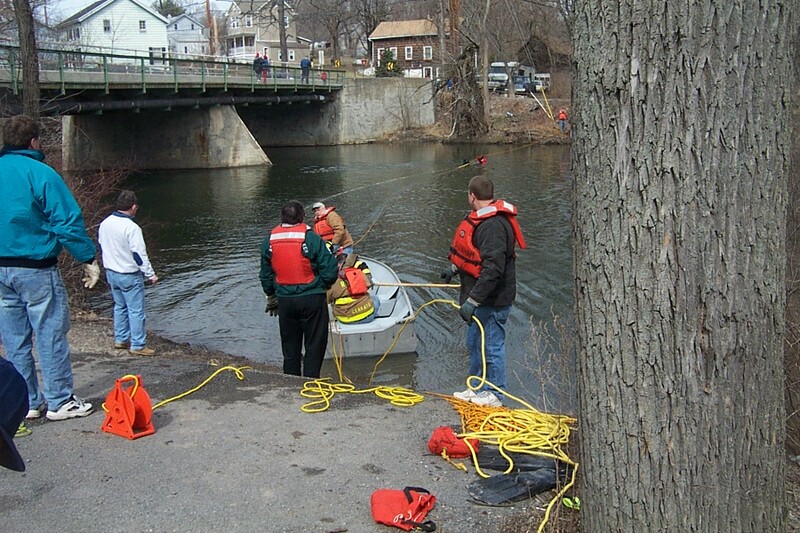 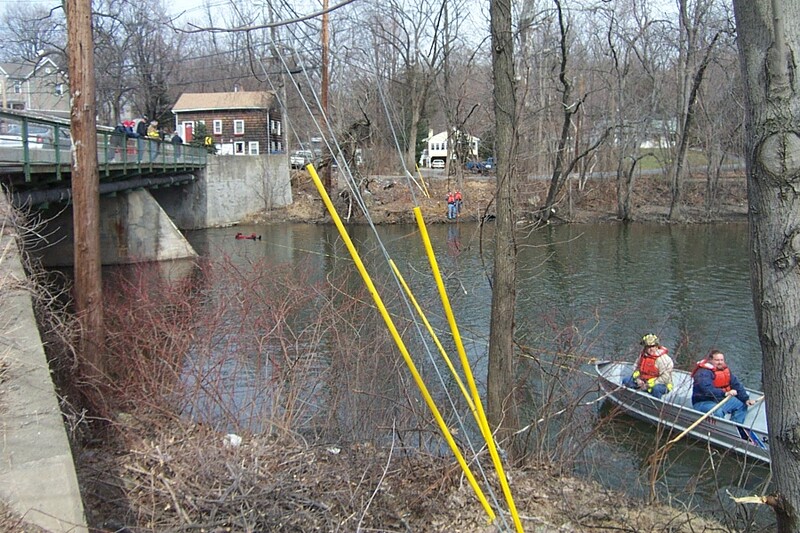 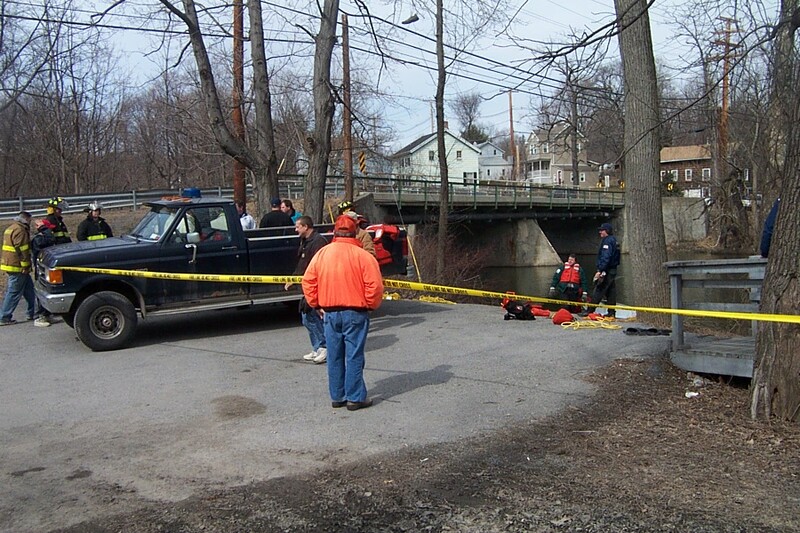 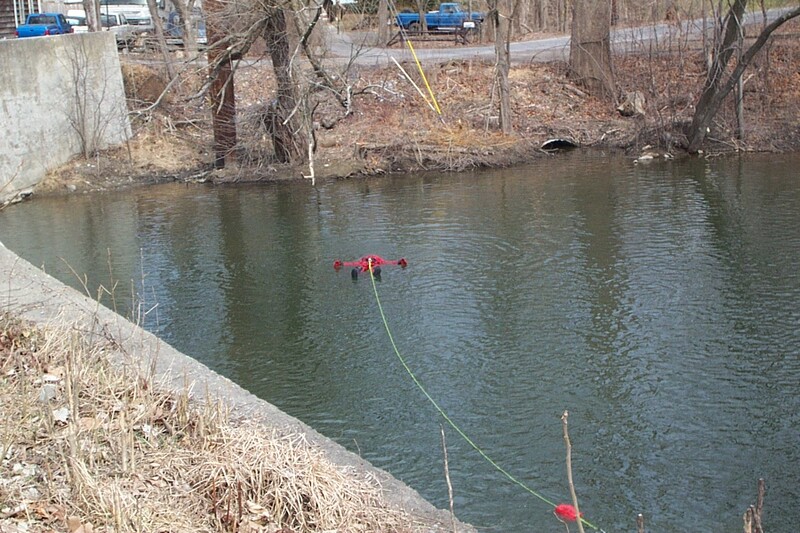 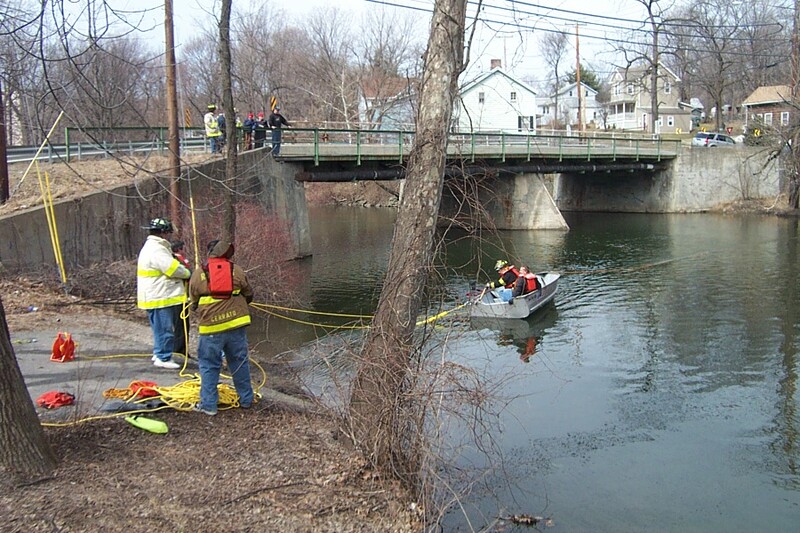 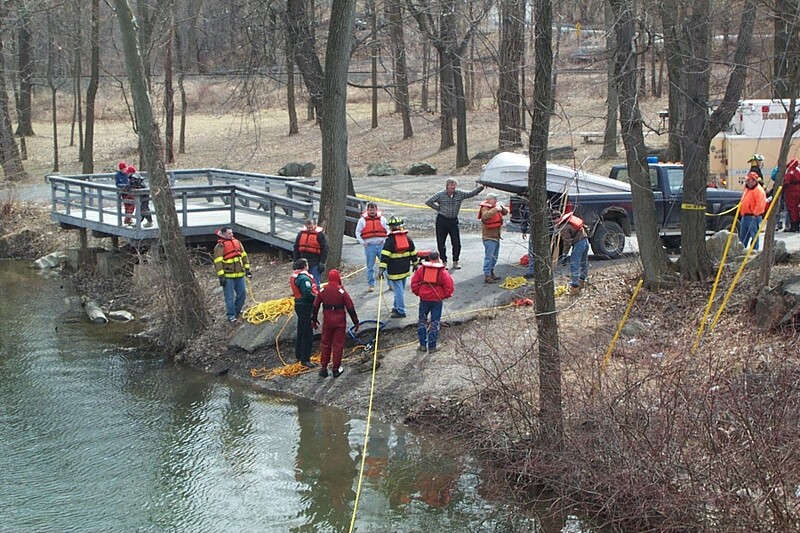 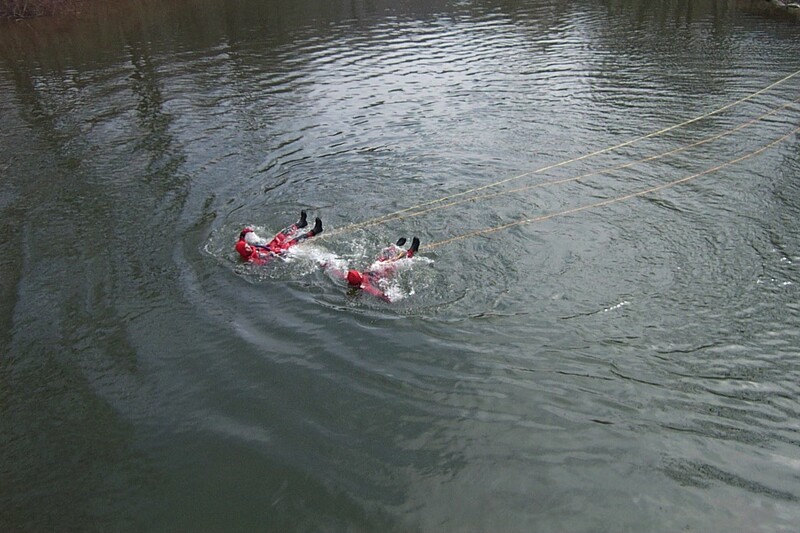 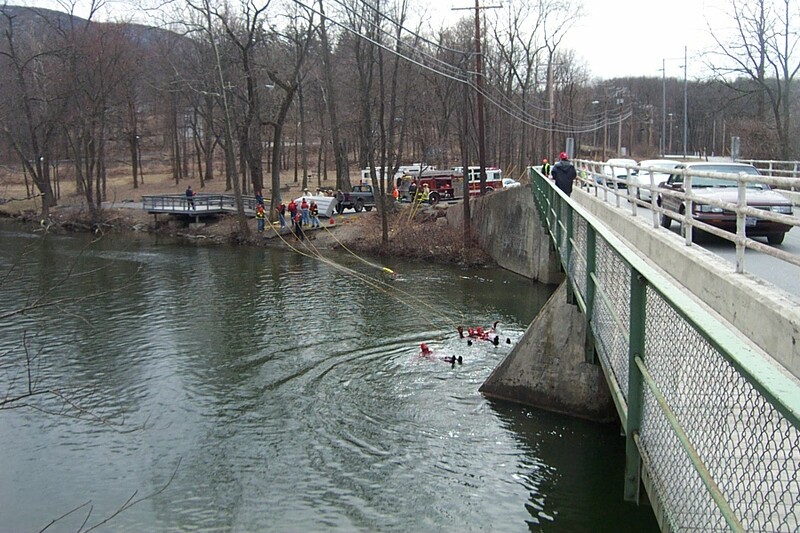 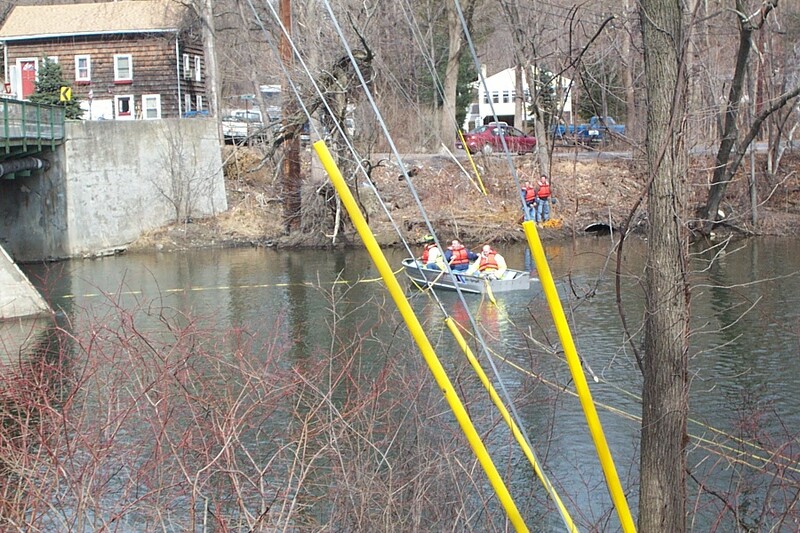 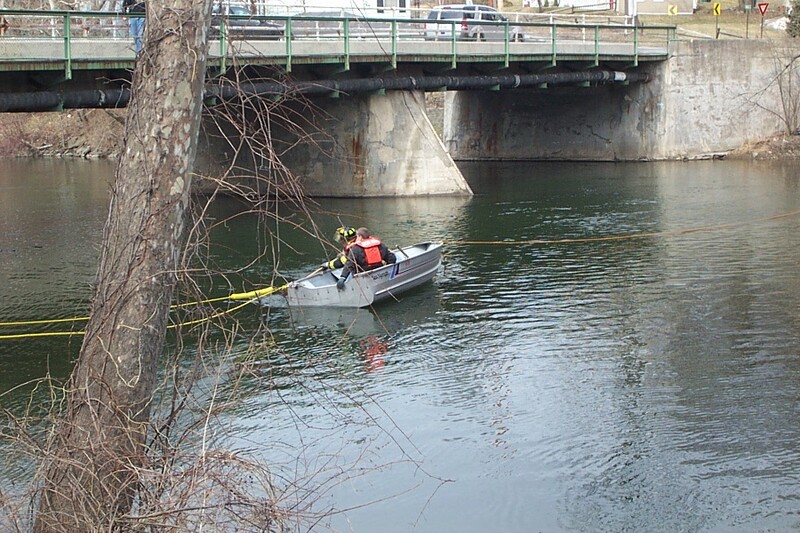 On Sunday, March 14, 2004, the Rombout Fire Co, along with Glenham and Chelsea, conducted their annual Ice Rescue / Cold Water Rescue Training. 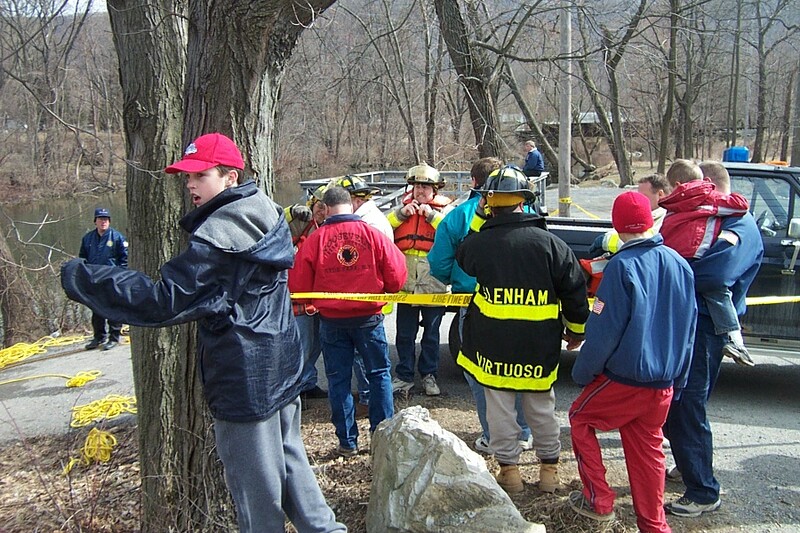 The Beacon Volunteer Ambulance Corp also took part in the training. 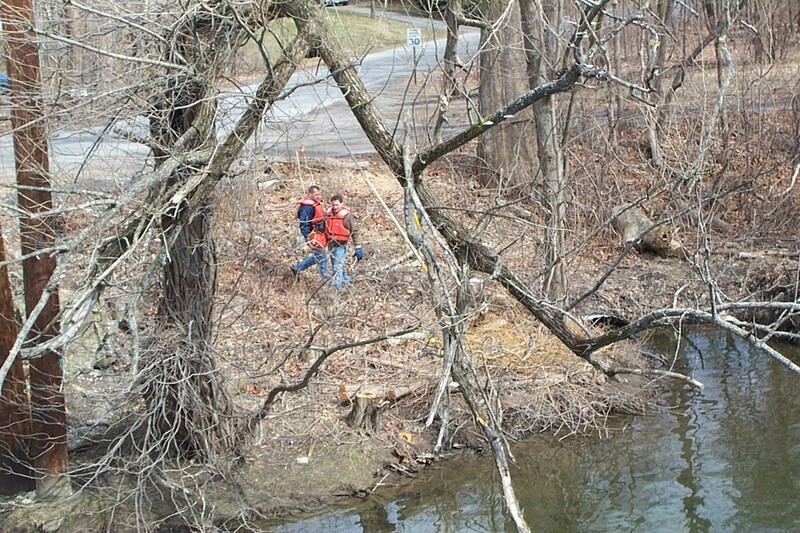 Photos By Robert Reynolds Jr.